The Balm have been one of those brands that I had been dying to try but because I was never anywhere with a stand so that I could physically swatch the products I never really bothered about it. However a few months back when I heard that one of the stores in town got a small stand in store I ran down the next day to see what all the hype was about..especially the Mary-Lou Manizer highlighter. As you can tell I ended up picking up The Manizer Sisters palette rather than just Mary-Lou because there was only a €3 price difference and why not have all three! As soon as I swatched them in store I fell in love with all three shades, although some I knew I'd wear more than others they were too gorgeous not too own all three. I will say though, I finally understand the hype around the ever so famous Mary-Lou Manizer, my god is this an absolutely stunning shade. It gives the most gorgeous blinding glow that I am beyond obsessed with. Cindy-Lou is a gorgeous peachy pink shade with some glitter in it and it is such a pretty colour. However I don't tend to wear any pinky shades or blushes so this is one of my unused ones as I only very rarely use it. Finally we have Betty-Lou, this is a shade I wasn't expecting to love but I've become absolutely obsessed with it. It is the most stunning bronze glow I've ever seen in my life. All three powders are stunning on and they blend like an absolute dream. They're so buttery and apply to the skin so perfectly no matter what brush you use. 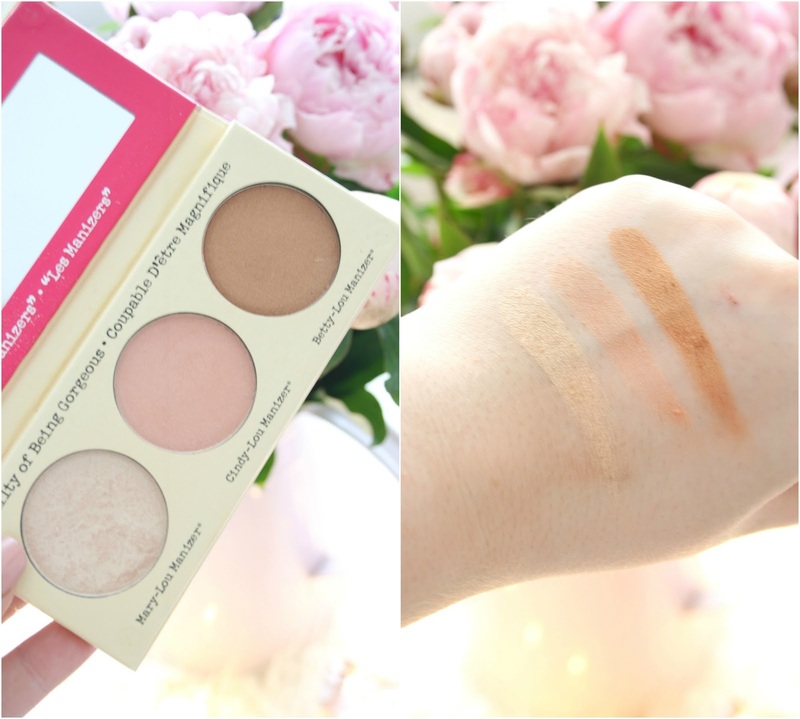 For the three products in the one palette it set me back €28 which to be honest I thought was an absolute bargain really, considering a single powder is €24. While the pans in the palette are obviously a lot smaller than the singles you do get an awful lot of product and I don't see myself hitting pan on any of them anytime soon. If like me you cant get to a stand to swatch these products but really want to give them a try, I say go for it. All three shades are equally as stunning as the next and you definitely would not regret adding them to your collection. I'm so happy to have finally got my hands on them as I've been using them almost everyday since buying it. 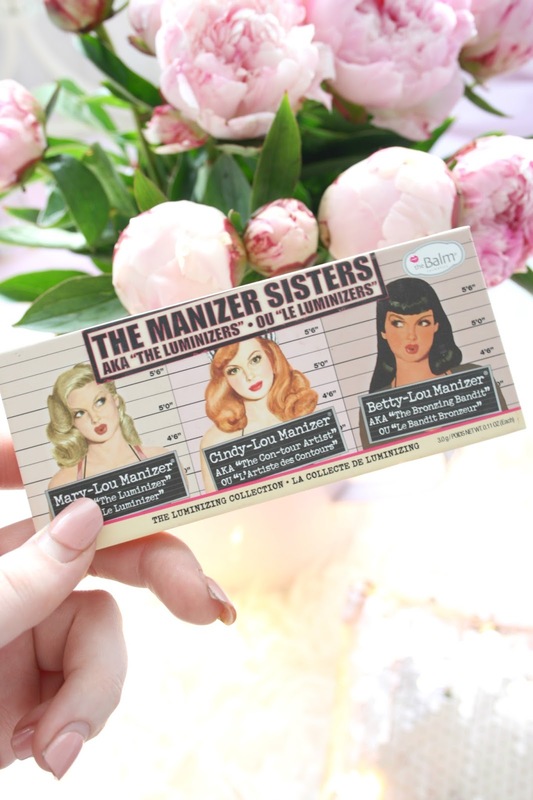 Have you tried any of the Manizer Sisters yet?